Van’s Chem-Dry’s Hot Carbonated cleaning method is tested and proven to remove 98% of allergens. This system has also been shown to remove 89% of airborne bacteria from your home. We are the Sacramento carpet cleaners that clean for your health like no one else! Van’s Chem-Dry is the better choice for a deep, long-lasting clean and a healthier home. Our core cleaning solution, The Natural, utilizes the power of carbonation to lift stains and grime from deep within your carpet. We use about 80% less water than typical steam cleaners so carpets dry in just a few hours instead of days. Professional Upholstery & Carpet Cleaning in Sacramento & Elk Grove. 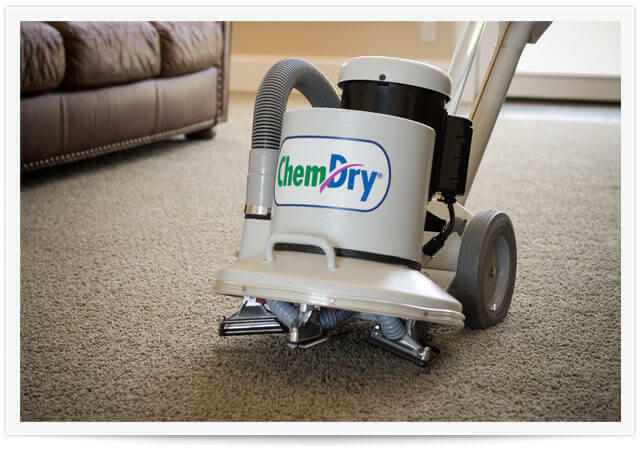 Van’s Chem-Dry’s innovative approach to cleaning carpets in Sacramento provides not only a great experience for homeowners, but also deep cleans your carpets the right way. Only Chem-Dry uses Hot Carbonating Extraction. Your carpets are deep-cleaned and dry in just a few hours, rather than days. We are proud to use a core cleaning solution, The Natural®, that is non-toxic and safe for family, friends, and animals. We have been Sacramento’s leading carpet cleaning company since 1979. Van’s Chem-Dry professionals are trained experts when it comes to caring for upholstery & furniture. Do you have stains or spills? 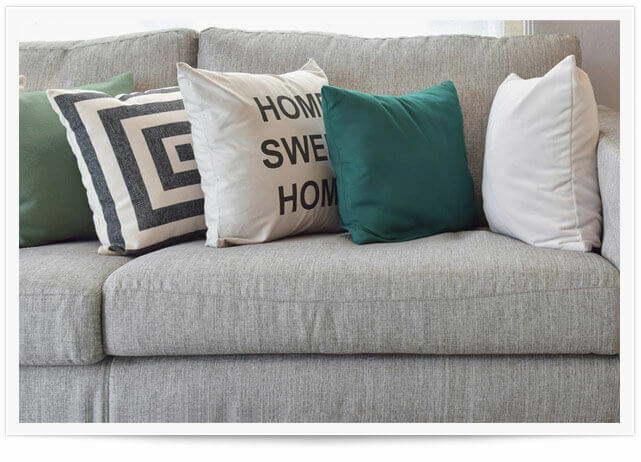 Let our skilled technicians deep clean your home’s upholstered items. We are armed with the most efficient cleaning solutions and equipment. When you combine Chem-Dry’s advanced cleaning solutions with our stain removal expertise, you’ll see that stains don’t stand a chance. If we can’t get it out then no one can! A beautiful area rug can transform the look and feel of any room. When making such a large purchase, it is important to take special care of the rug. 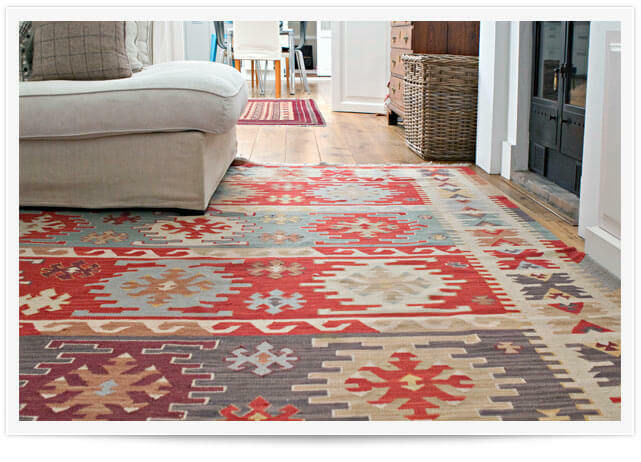 While area and oriental rugs are a beautiful addition to any home, they receive a lot of foot traffic. This can cause dirt and stains to build up quickly. Let Van’s Chem-Dry bring the patterns and colors of your area and oriental rugs back to their original beauty with industry-leading rug cleaning services here in Sacramento. Tile can be used throughout a home in a variety of ways. Typical Sacramento homes use tile all over; for the bathroom floors, the shower walls, in the kitchen, or even on the back patio. 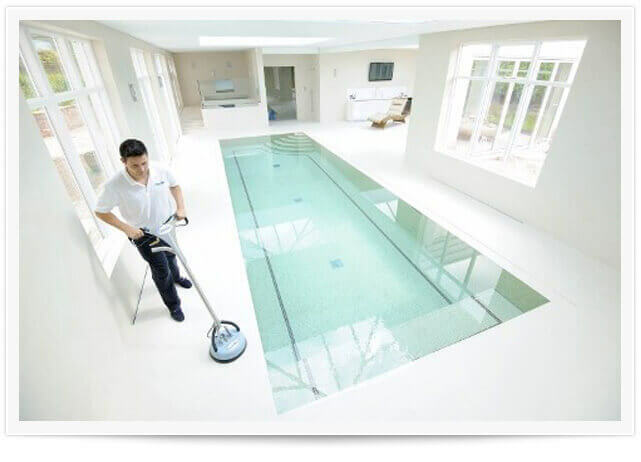 Like any other surface, tile and grout require consistent maintenance in the form of sweeping, mopping & scrubbing. Save yourself the time and energy and let Van’s Chem-Dry take care of all of your home’s tile & grout cleaning needs with our routine deep cleaning & maintenance. 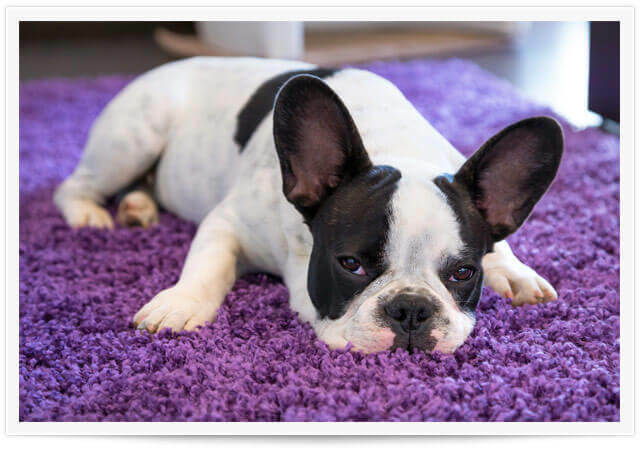 We all love our pets, but don’t necessarily care for the smells or stains they tend to leave behind on our carpet and upholstery. Pet urine odor can be tough to remove. Van’s Chem-Dry’s trained technicians can clean deep to remove the pet stain AND the odor. Get our certified technicians into your home today to clean up after your pet and remove their pesky stains and odors. Van’s Chem-Dry’s is well-known throughout Sacramento for our ability to remove virtually any type of carpet stain. 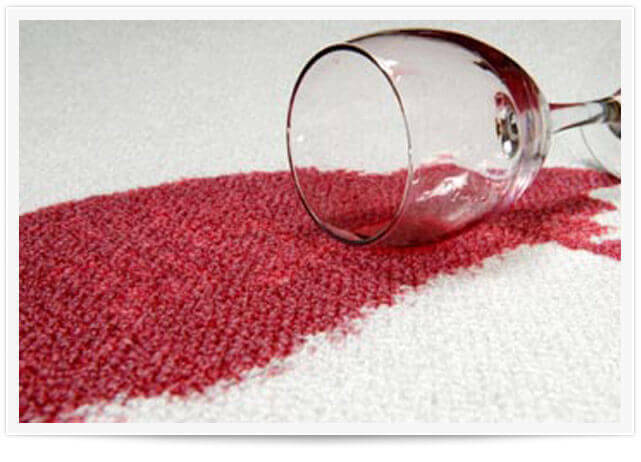 We have the necessary equipment and training to remove even the toughest stains. Before you pay to replace your carpet or upholstered furniture, consider our affordable stain removal service to save your investment! Leather furniture never goes out of style, and if properly cared for, it will last 4-5 times longer than other types of upholstery. The team at Van’s Chem-Dry is qualified to care for your leather furniture. We will protect it against future damage with thorough cleaning and restoration services. 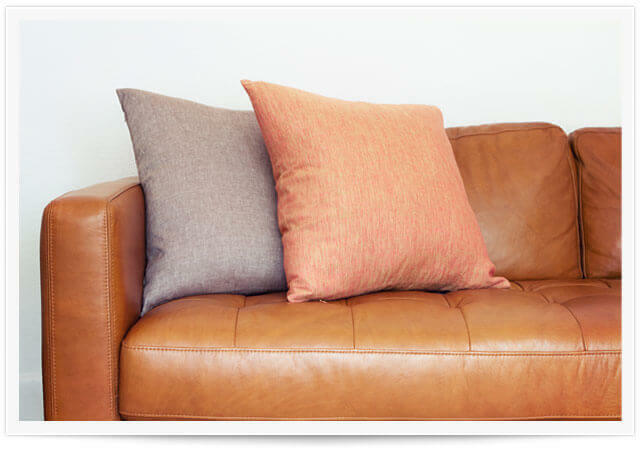 Get more life out of your leather couches and chairs with Van’s Chem-Dry in Sacramento. 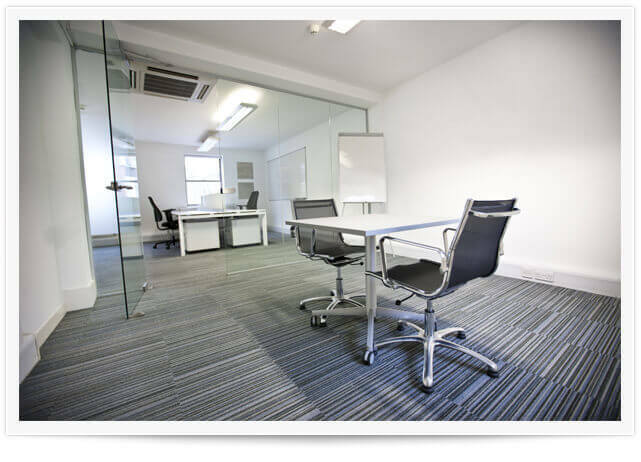 Carpet and upholstery are big investments for any business, and keeping them looking great is important to the image that your company portrays. Van’s Chem-Dry has the perfect cleaning process for commercial accounts, and expert advice in the development of money-saving maintenance plans to help preserve your investment for the long haul. We provide industry-leading home cleaning services throughout the greater Sacramento and Elk Grove areas in California. Although we are part of the national Chem-Dry® family, we are a local, independently owned & operated Chem-Dry franchise based right here in Sacramento. We live and work here, we have raised kids here, and we love this community. We take pride in being a local cleaning company that our customers can rely on to deliver the highest quality cleaning services at affordable prices! Our home cleaning service area includes Elk Grove, Carmichael, Rancho Cordova, Rancho Murieta, West Sacramento & Wilton, CA, and others.